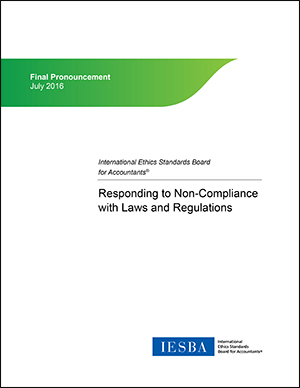 Responding to Non-compliance with Laws and Regulations is an international ethics standard for auditors and other professional accountants. 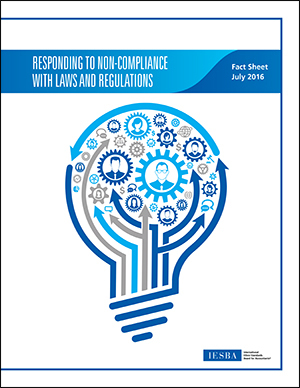 It sets out a first-of-its-kind framework to guide professional accountants in what actions to take in the public interest when they become aware of a potential illegal act, known as non-compliance with laws and regulations, or NOCLAR, committed by a client or employer. The standard is the result of an extensive six-year consultative process, including two Exposure Drafts, three global roundtables and extensive outreach to global stakeholders. 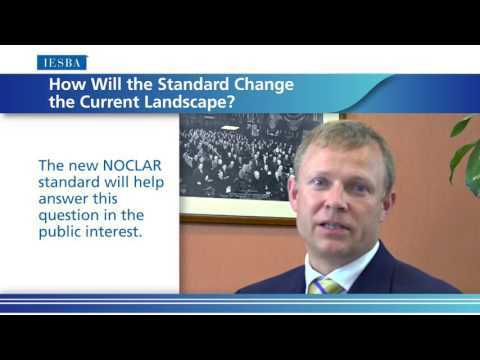 The standard will come into effect July 15, 2017. What, Why, Who, When? 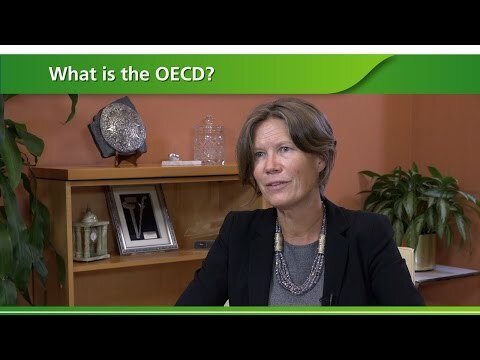 Key facts about the standard, including who will be affected, and how governments, national professional accountancy organizations, and others can support the standard. 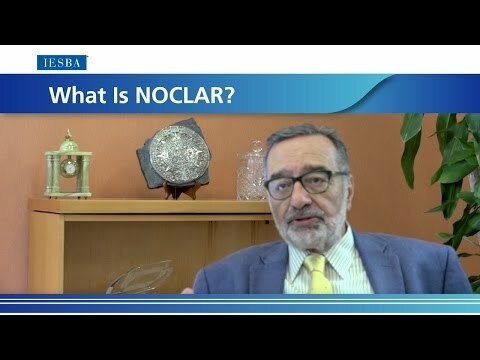 IESBA Deputy Chair Richard Fleck takes accountants through key aspects of the standard, Responding to Non-Compliance with Laws and Regulations (NOCLAR), answering the following questions: - To whom does the standard apply? 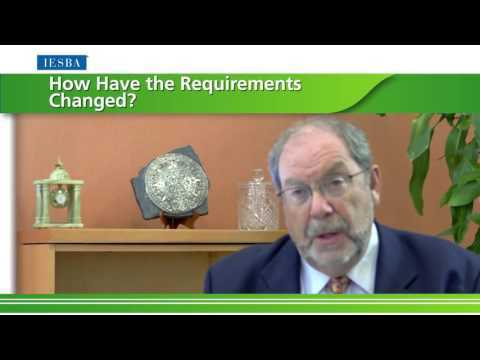 - How have the requirements changed? - How will the standard apply in countries that don’t have safe harbor provisions for whistleblowers? 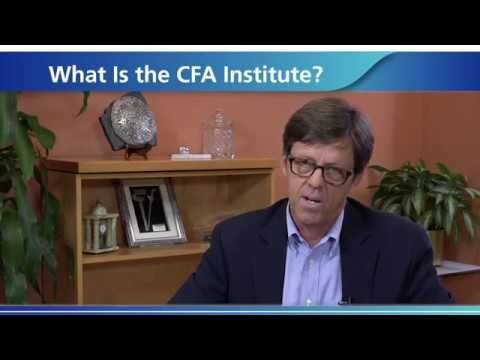 Learn more at www.ethicsboard.org.